Living in a large city has its perks, for sure. There’s always an amazing place to eat, shop, and explore nearby. But sometimes, the loudness and the busyness can get a little overwhelming. 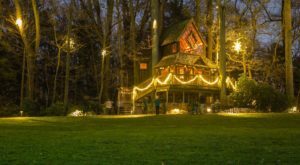 Thankfully, there are so many quiet places in Philadelphia where you can find peace and escape from the hectic city life. Check them out the next time you need a few hours to yourself. 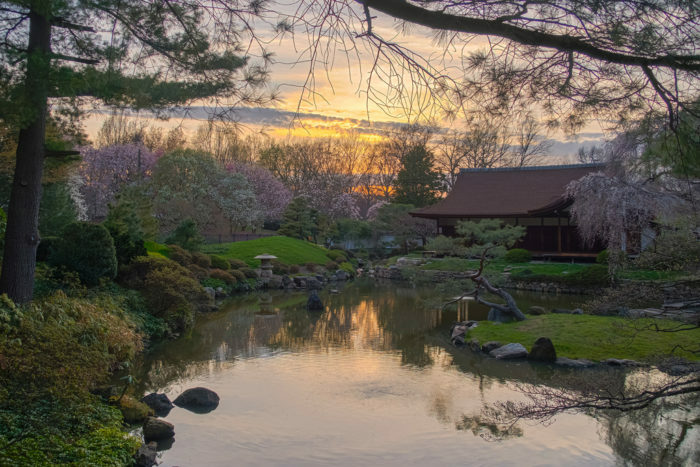 The stunning Shofuso Japanese House and Garden has been located in Fairmount Park since the 1950s. It's a peaceful place to relax by a large koi pond, a historic arch, and several gorgeous gardens. 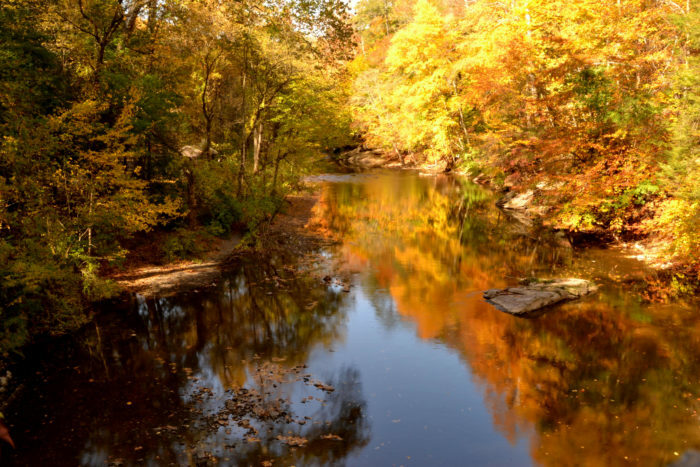 Wissahickon Park is one of the best places to hike in Philadelphia. 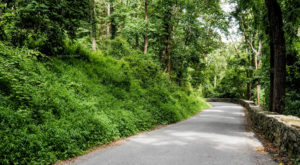 You can take as long or as short of walk as you'd like through the quiet woods that will show off gorgeous streams, waterfalls, and a historic covered bridge. 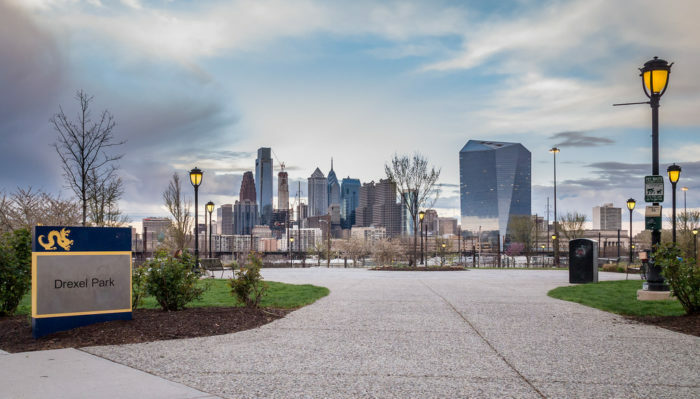 Drexel Park is the perfect spot for a picnic with a skyline view. 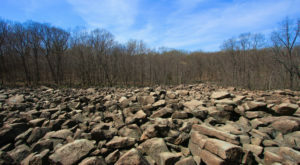 This quiet, lesser known park will impress you... if you can find it! 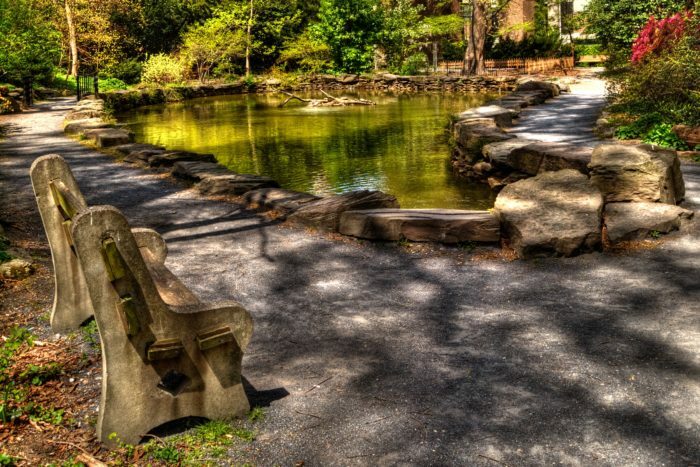 The Biopond is an oasis in the middle of the University of Pennsylvania's gorgeous campus. Enjoy walking paths, a well maintained garden, and a pond filled with a variety of fish, turtles, frogs, ducks, and crayfish in this quiet hidden space. The Rodin Museum was a gift from Jules Mastbaum, who had gathered the largest collection of the famous sculptor Auguste Rodin's works outside of Paris. 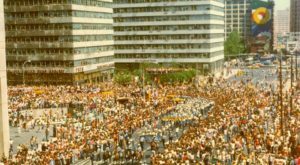 In 1923, the museum opened. 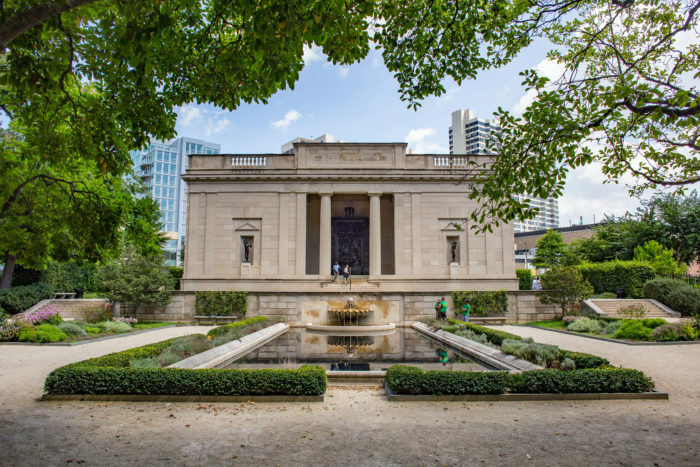 It's now the smallest of the Parkway museums and is a bit of a hidden gem amongst the enormous Art Museum, Franklin Institute, and Barnes. The outdoor courtyard is a wonderful place to let the day roll by. It would be easy to walk by John F. Collins Park if you didn't know it was there! 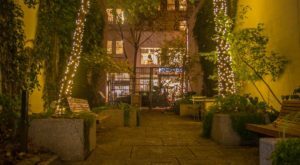 This tiny park tucked in an alley off of Chestnut Street is a little urban oasis that's become a favorite for Philadelphians over the years. 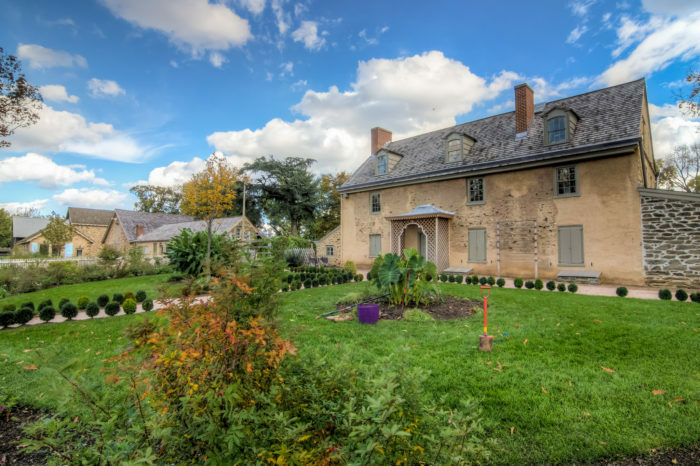 The oldest botanical garden in the country is located in Philadelphia, and you can enjoy the carefully landscaped park's paths and picnic spots. Artists love coming here to paint the scenes and photographers enjoy the blooming, seasonal flowers. 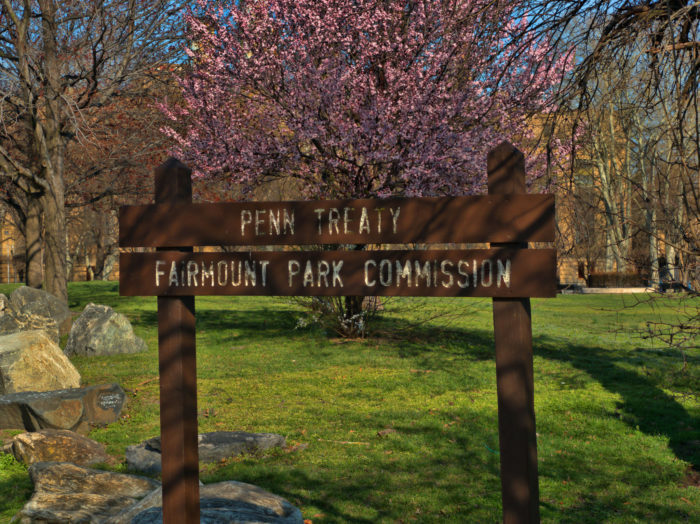 Penn Treaty Park offers some of the best river views in Philadelphia, but hardly anyone knows it's here! This Northeast Philly spot is a great place to lay down a blanket and enjoy the sunset. 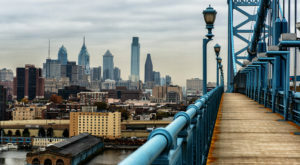 When it comes to the best views in Philadelphia, the quiet Race Street Pier is the place to go. 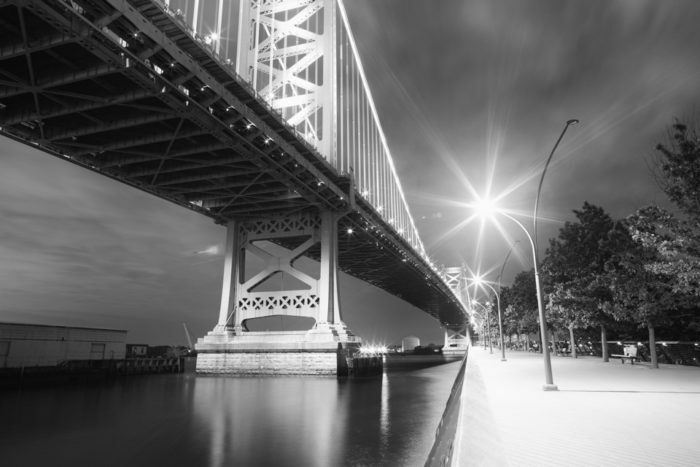 Enjoy a walk through this tiny, little known park and snap an iconic photo of the Ben Franklin Bridge. 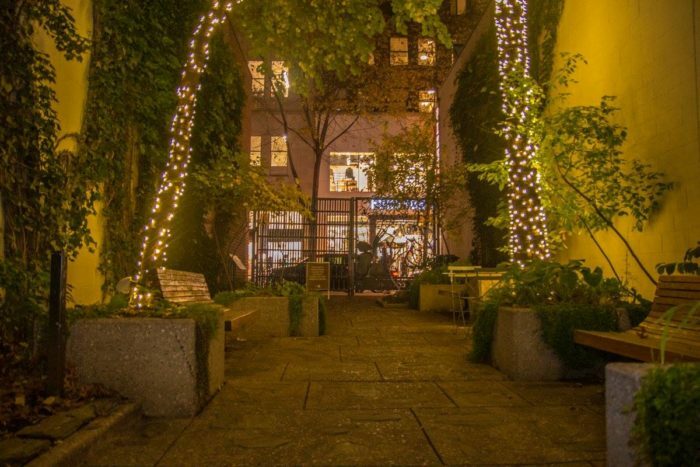 These spots are all perfect for relaxing and are also top spots for photographers to capture the beauty of the city. 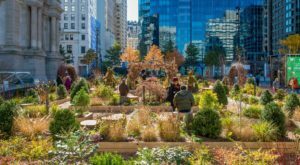 Check out a few more Amazing Places in Philadelphia That Are A Photo-Taking Paradise and plan your peaceful afternoon in the City of Brotherly Love. Do you have a serene spot to escape to when city life feels overwhelming? We’d love to hear about your favorite place for peaceful relaxation in the comment below!